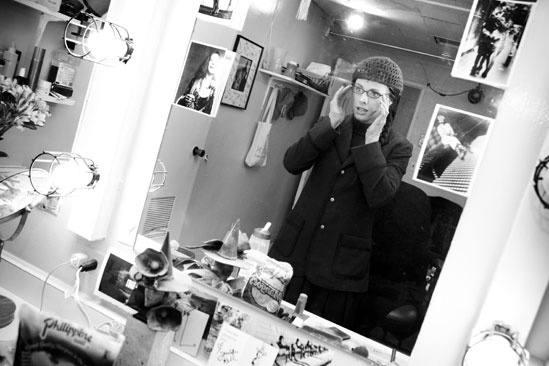 With a final check in the mirror, Wicks is ready to get Wicked on stage. Break a leg, Teal! A day in the life of Wicked star Teal Wicks.